Here's our most popular leather palm work glove. Stay productive and avoid injuries. 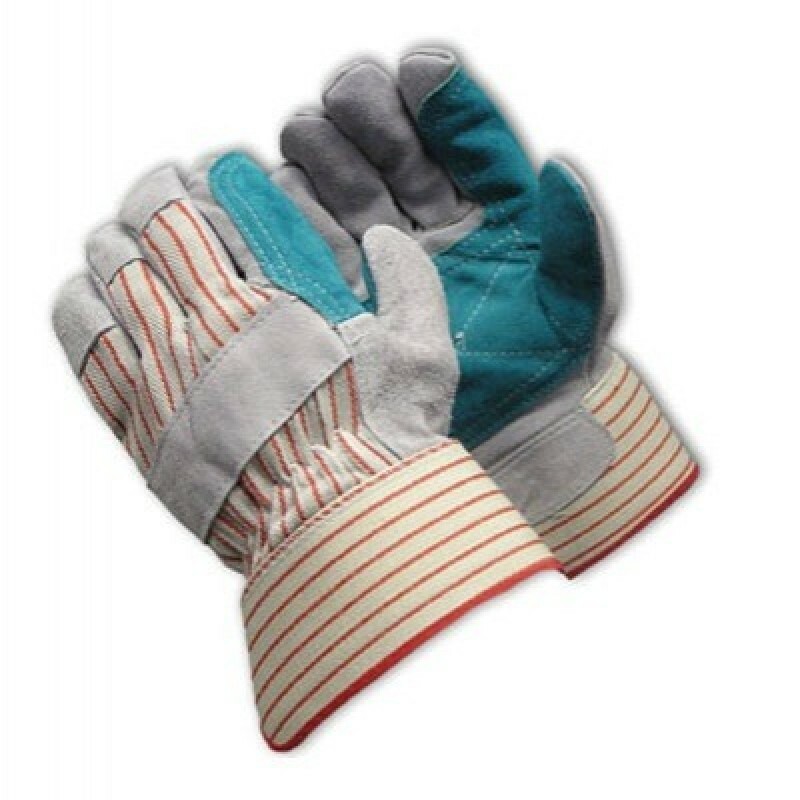 Leather palm work gloves provide protection from cuts, scrapes and abrasions. An outstanding value for consistent quality. Constructed from split shoulder leather cowhide with cotton lined palm, leather knuckle strap and finger tips. Ideal for construction, material handling and general maintenance.